Recent Patents on Materials Science publishes full-length/mini reviews and research articles, and guest edited thematic issues on recent patents in all areas of materials science. A selection of important and recent patents on materials science is also included in the journal. 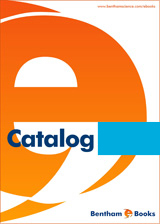 The journal is essential reading for all researchers involved in materials science. 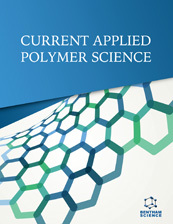 The journal also covers recent research (where patents have been registered) in fast emerging areas of materials science, biomaterials, biological materials, magnetic materials, medical implant materials, nanomaterials, ceramics, plastics, polymers, semi-conductors, coatings, composites, paper, wood, textile, methods, design and techniques. Shikhar Shukla, Shailendra Kumar, Ismita Nautiyal and Kishan Kumar V.S.